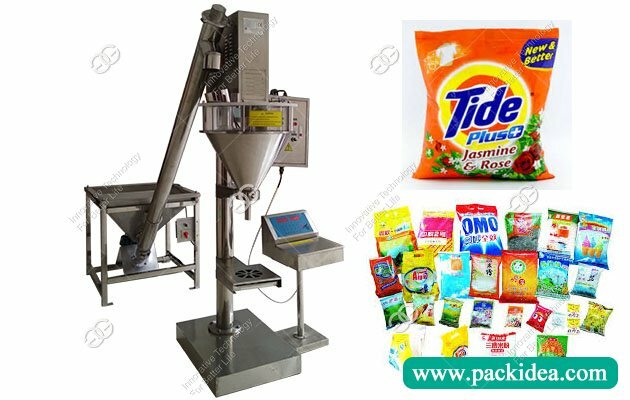 This machine is suitable for the quantitative packaging of all kinds of powdery and granular materials, such as pesticides, veterinary drugs, disinfectants, detergent, food, milk powder, flavoring, MSG, sugar, additives etc. 1. Microcomputer control, quantitative and accurate, parameter adjustable, with automatic correction of error. 2. 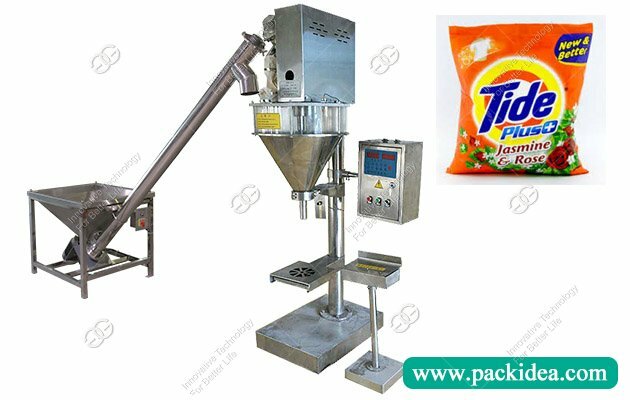 High precision of filling parts, good interchangeability and reasonable classification. 3. 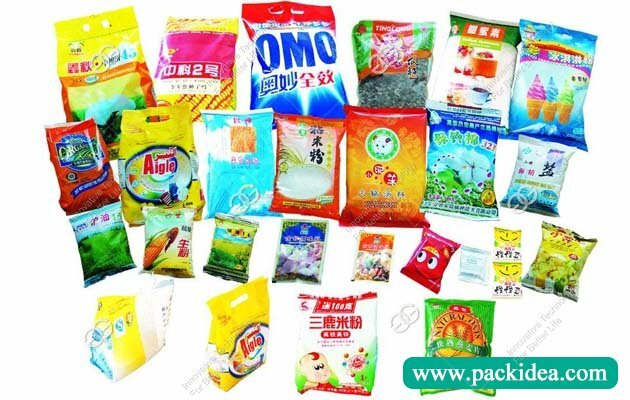 Modular design and flexible combination can be selected according to the need of automatic feeding device, bagging device and anti-leakage device and special raw material components. 4. The rolling bearing has little wear and tear, no interference, high reliability and wide use. 5. All stainless steel design, corrosion resistant, can be used for most raw materials, have longer service life. 1. 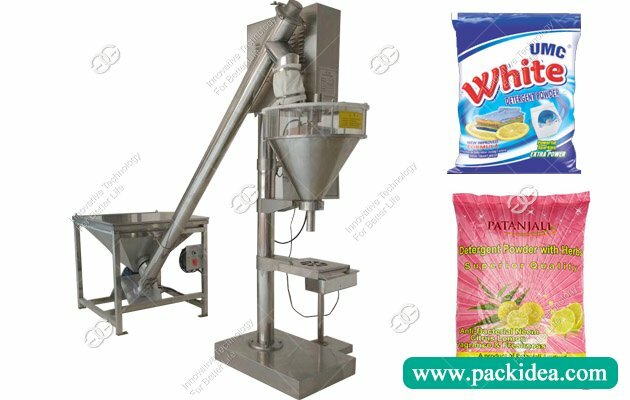 Can this machine pack milk powder into bags? 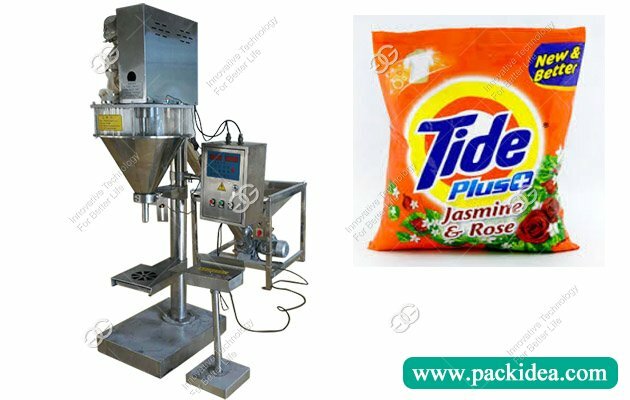 Yes, sure, this machine has wide application, suitable for various powder. 2. 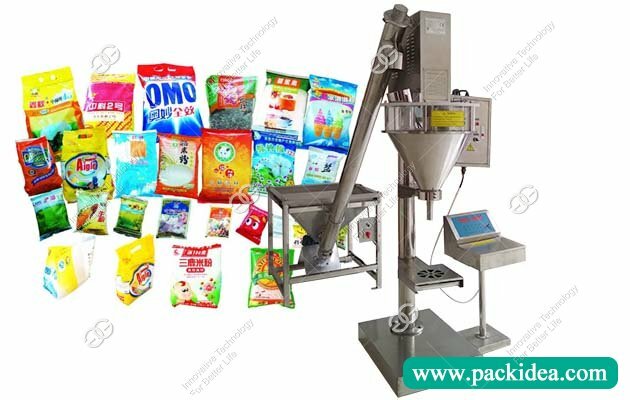 What is the packing range of this powder packing machine? 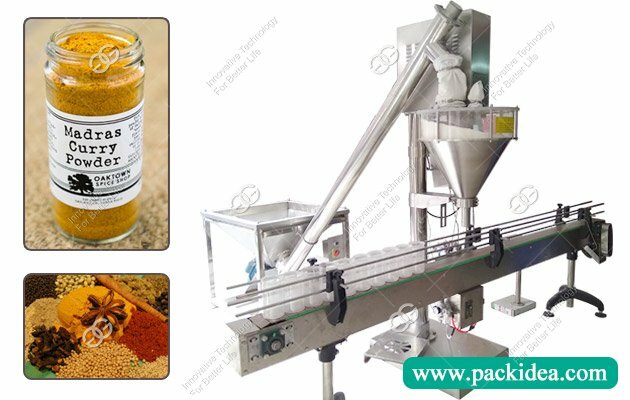 Usually from 10-5000 g, special reuqirement can be customized. 3. 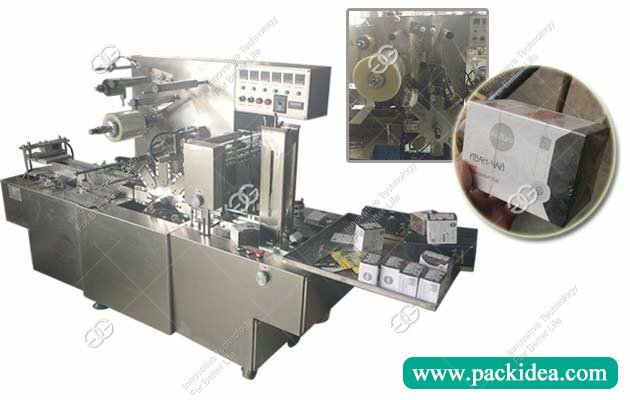 What about the delivery time of semi automatic powder packing machine? 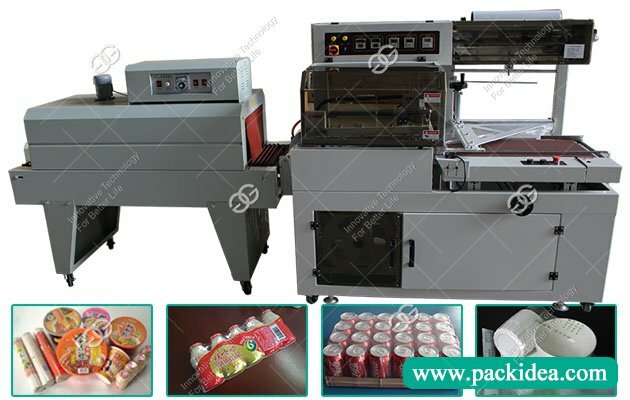 Without special requirement, usually 7-15 working days for delivering goods.